In the WILA webshop it is possible, after registration, to request quotes and view prices and delivery times. Automating these processes can lead to a drastic reduction in response time allowing you to order tooling and accessories online quickly and easily any time you require. 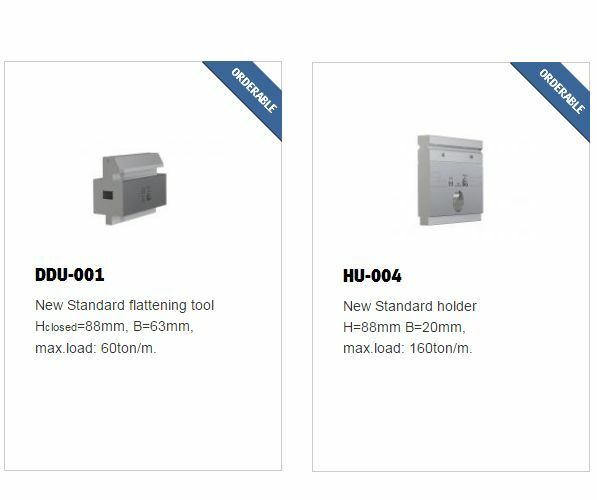 The webshop also features product information about Tool Holders (Clamping, Crowning and Bottom Tool Holders).